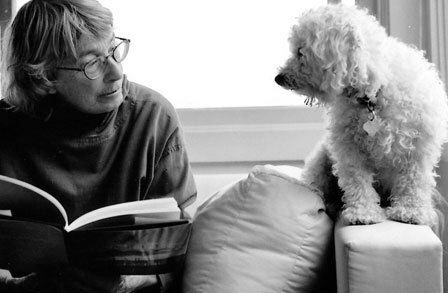 When I discovered the poems of Mary Oliver, I realized I had known her all my life. Her poems- and she is, thank God, a prolific writer- are wrapped in a kind of awe and wonder which I thought were a kind-of handicap I bore. Through her, more than any other writer, I stopped feeling childish about wanting to see the moist underside of an embedded-for-eons rock, or wanting to linger over ant hills and tangles of vines. Ms. Oliver will 80 years old next year, lives in Massachusetts, and is the winner of a Pulitzer Prize for Poetry for her collection ‘American Primitive’ in 1984. She is America’s best selling poet, and it is for a reason: her work is accessible to all, but multi-layered and deeply satisfying at no matter what depth a reader chooses to plunge into it. Her writing is direct and clear, owing much to19th century writers like Thoreau and Whitman. In speaking, writing, thinking about God, words will (because they are only words) fail. Images, feelings, smells and tastes must be carried on the backs of metaphors and images before they can be pushed and prodded into that particular formation of information which can then be handed from one person to another. Communicating about God is both a marvelous task and an impossible task, a repulsive task and a seductive one. 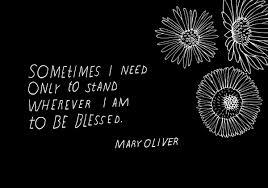 Mary Oliver, more than any other writer, gave me the courage to write that last sentence. And to now leave it alone. 2. from “When Death Comes,” ibid. 4.from Oliver’s ‘A Poetry Handbook- A Prose Guide to Understanding and Writing Poetry,’ Harcourt, 1994. 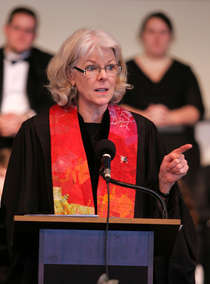 That describes what I appreciate most about Barbara Brown Taylor: she never allows the Bible to become an idol. She reminds us that the Bible, indeed religion itself, is simply (however marvelously) a window through which the light shines in, and through which darkness at times may also be perceived. 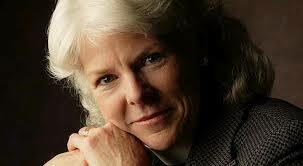 Barbara Brown Taylor was once named by Time Magazine as one of the best preachers in America. Then, after twenty years of being an Episcopal priest, she left the church for academia. She is still teaching, and is still a sought after speaker. She now qualifies as one of the best religious writers in America. She is a splendid crafter of words, able to turn the words about faith- a nebulous and abstract subject- into concrete images that give rise to enhanced understanding on the part of her readers and, often, real action in the kingdom of heaven on earth. Because she was a great preacher, she is now a teacher that inspires prophetically, and illuminates her instruction with the always changing, but ever-constant Light she perceives shining through the world around her. She describes believing in Jesus as leading to believing in more-than-Jesus: believing leads to seeing Jesus in all kinds of places and in all kinds of people. Hers are eyes always opening wider, and her preaching and teaching has enabled many, many people, inside and outside of The Way, to experience that new and more Light as well. Brown has affected how I do ministry, and I hope it shows, and if it does, I want others to know her role in it: “Too often, I believe, preachers get into the business of giving answers instead of ushering people into the presence of God who may or may not answer. We [preachers] have somehow fallen into the trap of believing we are responsible for God’s silence- that if those under our care do not have a sense of God’s presence, then it is because we have failed them somehow- failed at Bible study, failed at prayer, failed at our preaching to bring the invisible God close enough to touch. When God falls silent, we too often compensate by talking more, which may be the very worst thing we can do.” (from ‘When God is Silent,’ Cowley, 1998. Born in 1934, Brennan Manning became a priest in the Franciscan Order in the mid-50s. 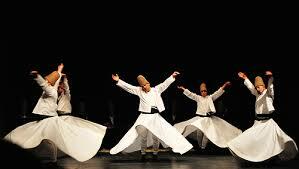 He held a number of positions in the Roman Catholic Church in Europe, in Louisiana, and in Florida. It was while he was a campus minister in Florida in 1969 that he was engulfed by the alcoholism which had always lapped hard at the shores of his adult life. Six months of drying out, rehab, and recovery followed. He then began writing of the grace of God which he, the most imperfect of humans (as he considered himself), had been offered. It was a love he didn’t feel was deserved, but was offered anyway. It was an acceptance by God for what he was, not for what he should be. He considered himself to be a ragamuffin, like the prostitutes, sinners, soldiers, and tax collectors that Jesus had gone to, embraced and accepted as his own. It was the ragamuffin gospel of perfect love for the most imperfect of humans. 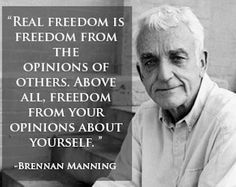 The more Manning wrote- and he wrote prolifically, and the more he proclaimed this gospel- and he spoke often, the larger became that group of ragamuffins who were able to perceive God’s love for them, too..even them. They didn’t have to be special, act special, or do anything other than accept the transforming love of this ragamuffin-loving God. Brennan Manning knew his God as Abba, the diminuitive form of the word Father. In other words- Daddy. It was the same word used by Jesus for his father in the earliest manuscripts of the gospel. He revealed that child/Daddy relationship to thousands of people during the many years he travelled the world speaking of it. His words were secondary to his “ragamuffin-ness.” Through him, many learned of the gentleness of God they had not before known. Me among them. 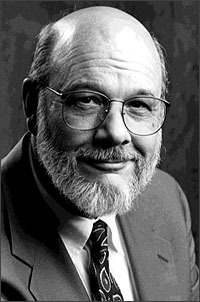 Brennan Manning died in April of 2013. Here’s a brief video of Manning speaking. If you like this one, there are many more..
Today, Thich Nhat Hanh, Vietnamese Zen Buddhist monk, teacher, and author, was scheduled to speak at the Vatican to the Summit of World Faith Leaders to End Modern Slavery and Human Trafficking. Instead, he is recovering in Paris from a brain hemorrhage suffered on November 11 at the Plum Village monastery in the south of France where he lives. Thich came to prominence during the war in Vietnam when he began speaking publicly there for peace. He urged Martin Luther King Jr. to speak out against American involvement in that war, which he subsequently did. 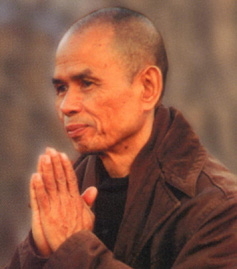 Thich Nhat Hanh, who had been speaking out against the war during those war years in European and American cities, was denied re-entry to Vietnam after the Paris Peace Accords were signed in 1973, because of his outspokenness. He found refuge in France, which is now his home. It was his ecumenical writings which caught my attention, particularly his book, ‘Living Buddha, Living Christ.’ In it, he shows the similarities between the Christ’s and the Buddha’s messages of peace and pleads for a united cooperation among peoples of various faiths, based on those specific and universal similarities. 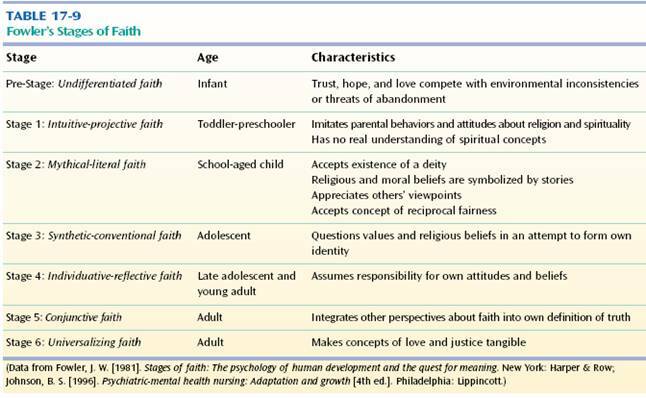 That “people kill and are killed because they cling too tightly to their own beliefs and ideologies” remains a heart-breaking reality toThich and those who choose to live in respect, rather than fear, of others’ beliefs. The consistent core of Thich Nhat Hanh’s writings and teachings are found in the quote above from the talk prepared for the Vatican. Our human commonalities are shared with all of life. All living things are dependent not only on the earth itself but on all other life. 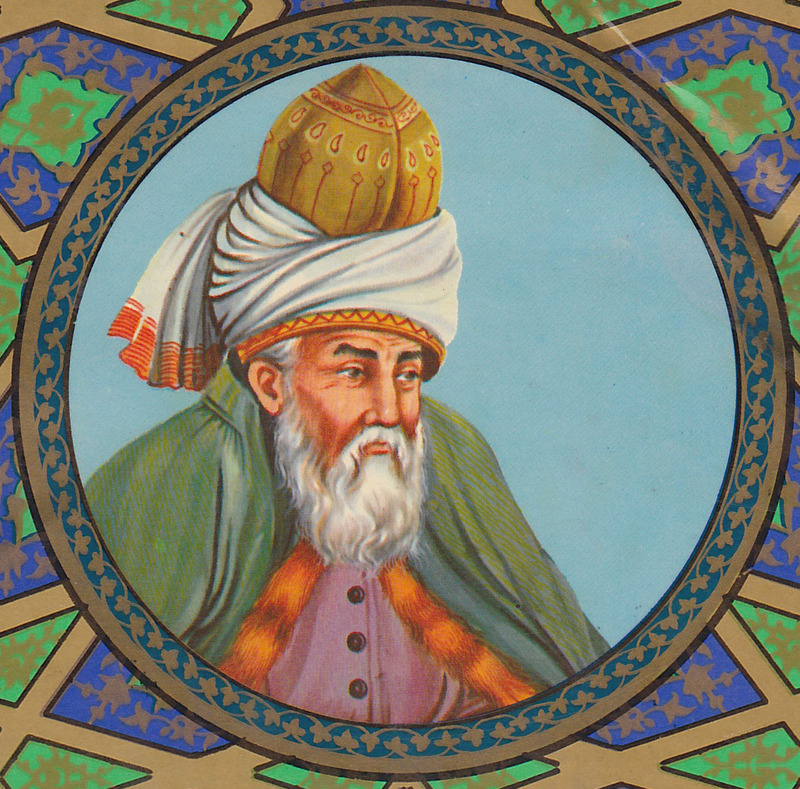 When we look closely enough, we see the edges of individual lives begin to blur into relatedness to other life, and it is that acknowledgement of our brotherhood and sisterhood with all living things that is the only true basis for lasting peace, and for the Kingdom of God to be perceived and accepted rather than merely spoken of. The illusion that we are separated one from the other is a cultivated one, proposed by those who want power, encouraged by those who are greedy, and fertilized by our easily manipulated fears of that which is is different from ourselves. Our proclivity to regret past mistakes or to worry about future circumstances, negates much of the enjoyment of many people for living right now, in these present moments. 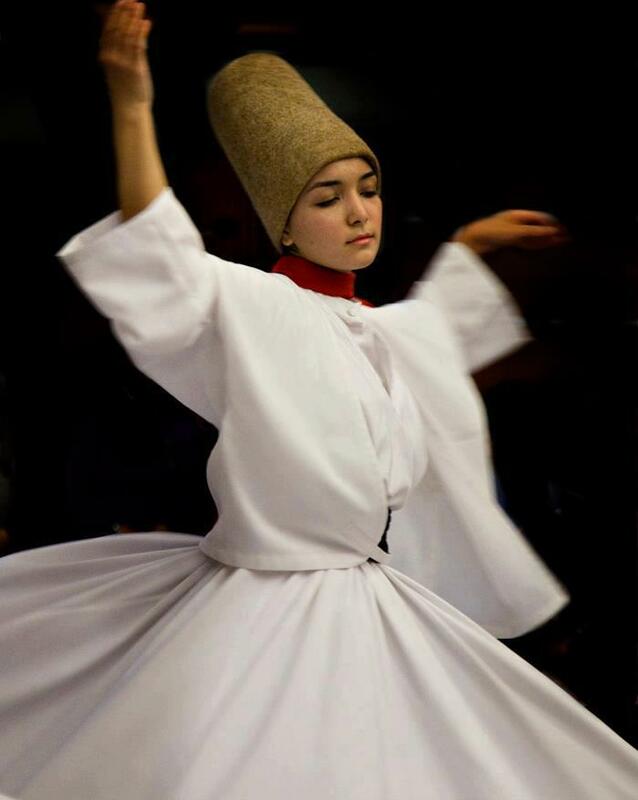 Meditation and practiced contemplation are methods for any person to see themselves as part of a much larger and encompassing unity of all things. We are not separate from each other; we are each part of the other. 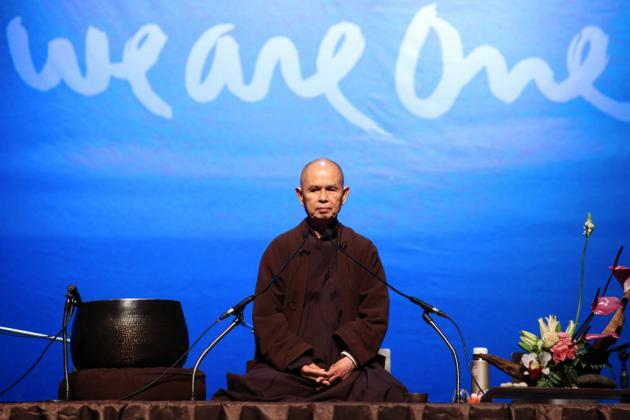 Share your compassion now, in this moment, with Thich Nhat Hanh. The world is better because of his presence in it. That is because he has taught so many others the same thing about themselves.